What a happening week we’ve had ! Writing this post is making me wonder just now it was Sunday and where did the entire week go! Do you feel the same that the time is running by way quickly?? We’re almost entering November and this years gone too.. always brings me to the fact, life is so short! Have we achieved what we wanted to ? Have we done something that will help us in our hereafter??? Anywysss that’s for all of us to ponder over! 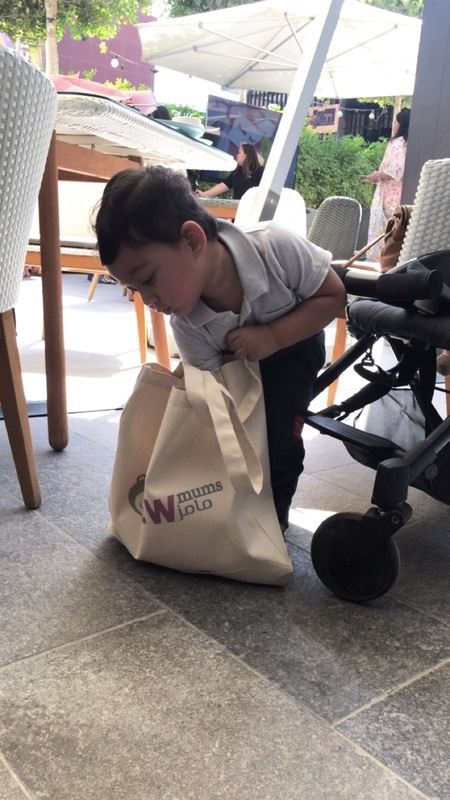 Nayel and mummy had quite some events to attend this week, which involved lots of food and meeting new people around. 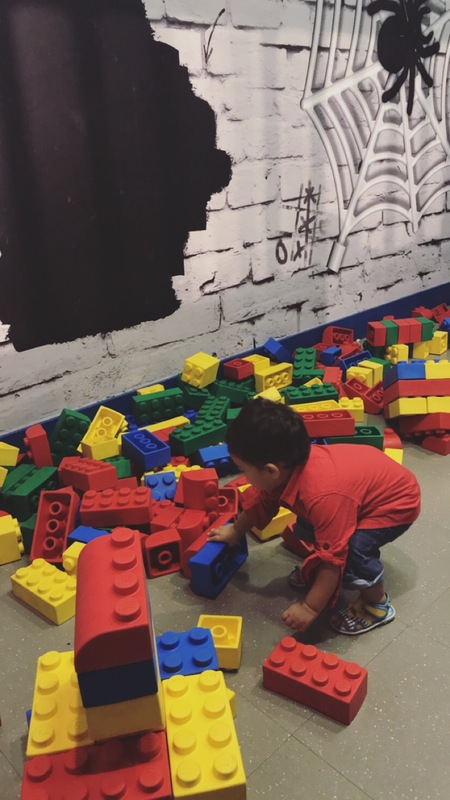 We were invited over by @Mumzworld last night for a day to enjoy at Legoland park. 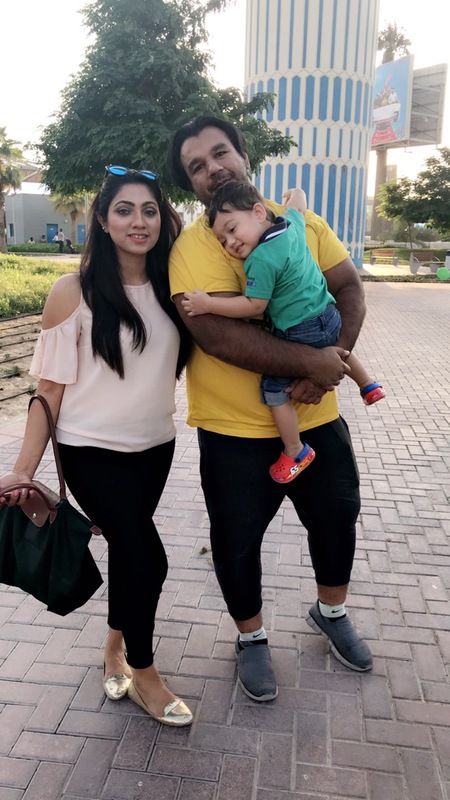 It was such an exciting day with loads of treats and activities for the kiddos. My lil one mainly enjoyed running around on his own. 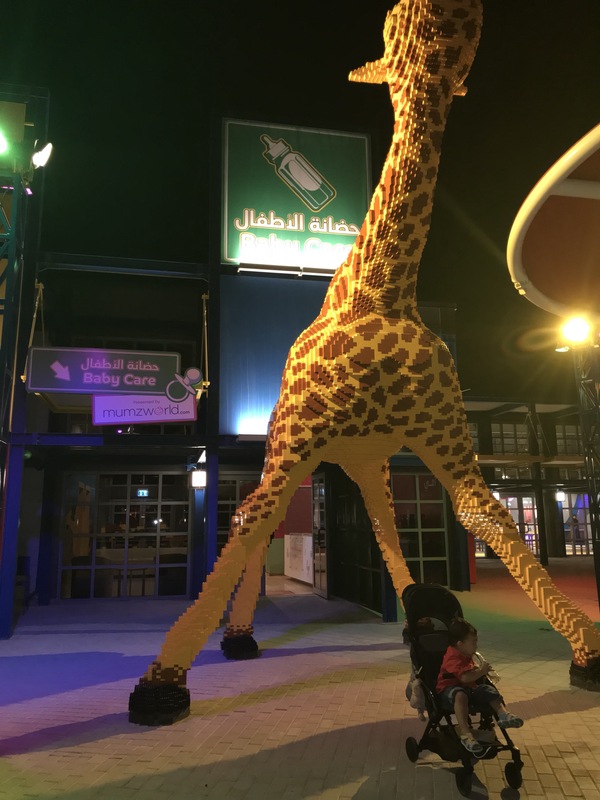 I think the park’s more for kids around 3years onward -when they really like rides around. If you have toddlers of that age, I would definitely recommend it! Nonetheless – a super duper fun evening. This one was taken in the car while we were going to my sister’s place. That’s my beautiful niece Haya! 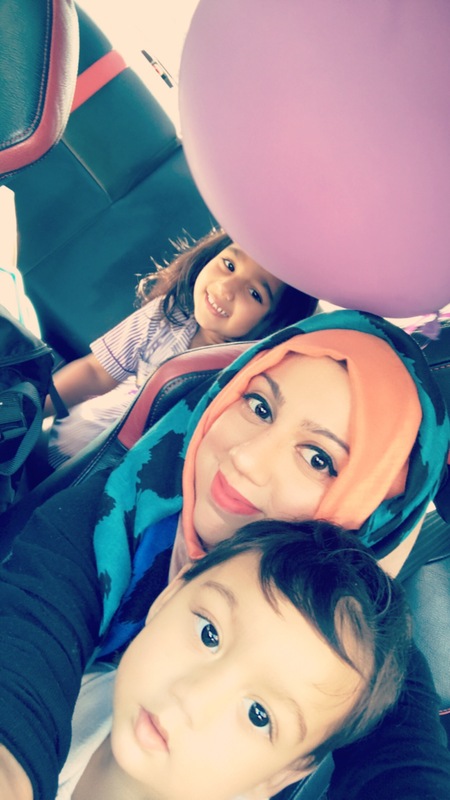 Last Saturday, Daddy Nayel had his boys outing so we spent an entire day with Nayel’s khala. I had an event to attend in the morning after which we headed over to her place. We enjoyed the lunch together at nandos- our all time fav! And then hijacked Haya’s friend’s birthday party as uninvited guests😝 in the park! It was so much fun outdoor as the weathers getting better now! Kids ran around, enjoyed slides and came home knackerd ! Hehe mummy happiness- N slept as soon as we came home around 8 pm! Other than all this we experimented with contact paper for art at home. It was exciting and there’s so much more we will be doing with it! It’s a good sensory activity to work with their fine motor skills. More on this on my instagram page. 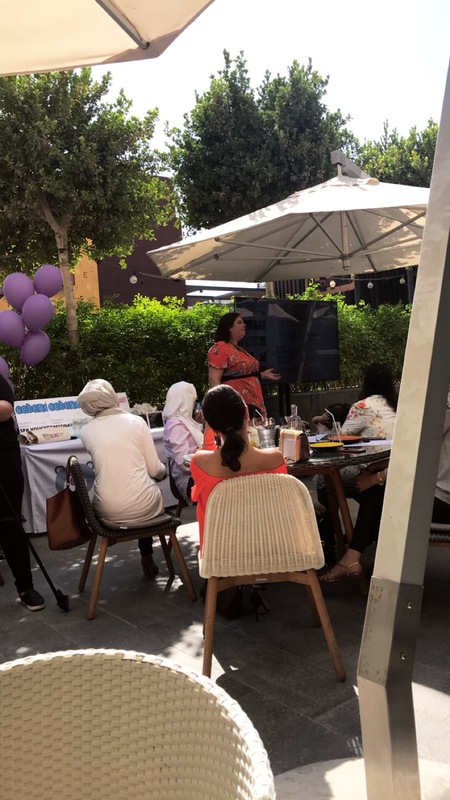 The story of Ayeina_offical❤️- a true inspiration for mums! 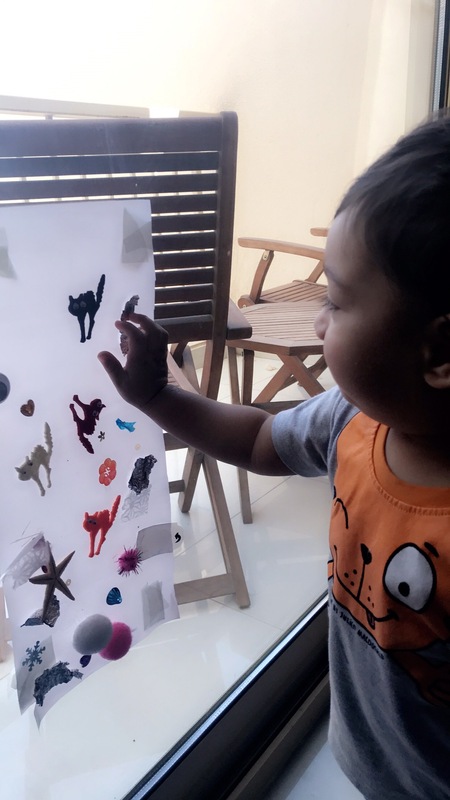 A unique way to preserve your child’s art work.